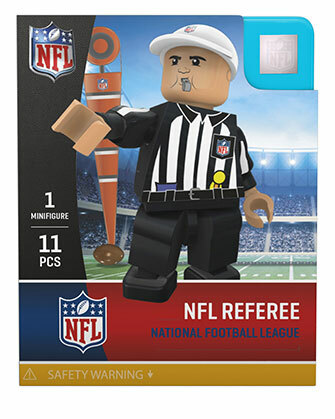 Create or recreate the big calls of the game with your official NFL referee minifigure and get ready to bring football action home to you! The perfect gift for the biggest (and littlest!) sports fan in your life. Your minifigure looks just like a real NFL referee! Accessories: Authentic NFL referee uniform, cap, football and water bottle. Perfect to complete you "game"! Great addition to the field we bought. He came missing a hand. Other than that everything else was ok. Delivery was right on time. My son loved having a ref. He’s got a whistle in his mouth. Perfect gift for the ultimate football fan! Has had lots of fun setting up games. 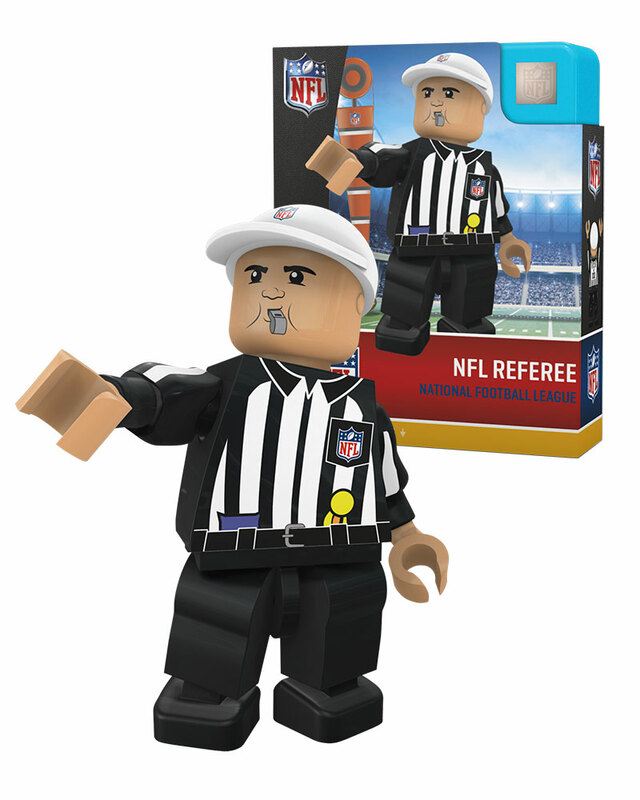 The referee came with interchangeable pieces that worked with q lot of different legos. 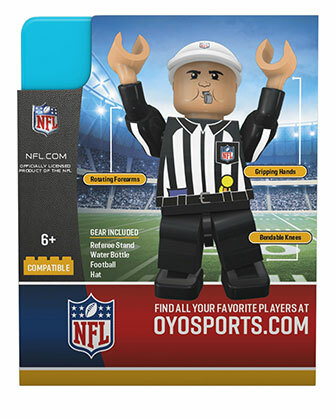 My son was excited to get the referee mini-figure to add to his Philadelphia Eagles football display. Love my little referee. I took him to work along with the helmet I purchased and two people at work are now going to buy items from your website. Thank you my kids loved them. Goes great with the football figures my son received. I loved seeing a referee figure! All pieces included- nothing missing. Son very happy with referee. I have someone to yell at during the game, awesome. As expected. Only gave a 4 because black referees should also be sold. Classic ref! My son loved!! Cool addition to the collection. got this for my Nephew is is a Uof M Nut.. It was a gift to an 11 year old Raiders fan. The arms are a little strange and hard to attach. Nice addition...gotta have a ref! All excellent! Love the product OYO! Nice, but I wish other referees previously released also had black pants. Great likenesses, playability, you tube movies, and all around fun. Great for NFL fans. Great likenesses, playability, you tube movies, and all around fun. These are great for display or stop motion movies. 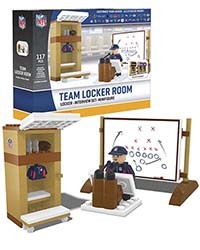 Perfect for NFL fans of all ages, great quality.